The cover of this book caught my eye, so I decided to give it a try. And, I was pleasantly surprised. It is memoir that is interwoven with lessons learned from the animals in the author’s life. 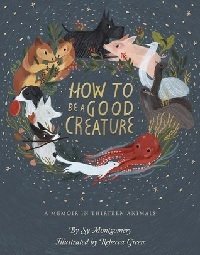 The author, Sy Montgomery, has been an animal lover since early childhood, and she developed deep connections with the animals that crossed her path. A writer by trade, Montgomery has traveled the world to conduct research for her writing. Thus, the animals she encounters range from family dogs and backyard hens to emus and octopuses. Personally, I am not an animal person, but I still found Montgomery’s stories intriguing. In particular, I enjoyed learning about all of the exotic animals that she came across, including the Matschie’s tree-kangaroo and the Goliath birdeater. This was a quick, easy read. 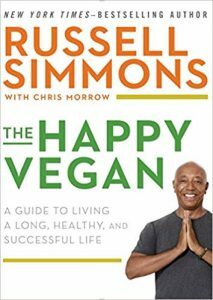 But, it may not be suitable for everyone, as it does contain a very frank discussion about depression and mental illness. 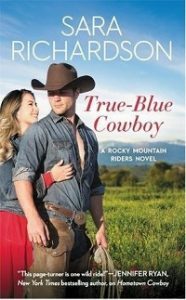 Set against the mountains of Topaz Falls, Colorado, lawyer turned farmer Everly finds a second chance at love with her bull-rider beau Mateo. The two seem an unlikely pair at first. Everly is living a quiet life with her goats Matilda, Honey, Wormwood, and Trunchbull. And, Mateo is the star of the show as one of Raine’s Renegades. But, a blind date that ends with a kiss leaves them both yearning for and fearing more. Things take an interesting turn after Mateo purchases the farm that Everly is leasing, and he becomes her landlord and, later, roommate. 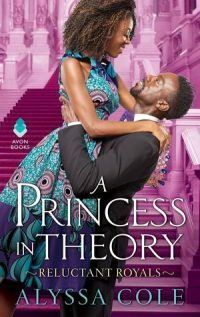 In true romance novel style, Mateo is Everly’s protector and saves her no less than three times, and Everly adheres to the typical role of de facto therapist. Everly and Mateo are a charming couple. Their love story is a cozy, lighthearted read filled with everything from a duck named Walter and grumpy old retirees to mountain lions and drug cartels. And, the book ends with a life lesson about the importance of having people in our lives to make it all worthwhile. Find it in the catalog. 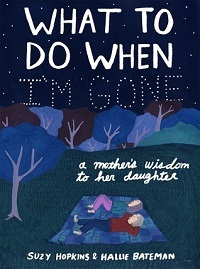 This is a nonfiction book written and illustrated by a mother-daughter duo. Bateman has the sudden realization that her mother, writer Suzy Hopkins, will not live forever. Unable to imagine life without her mother’s guiding voice, Bateman asks her mother to write step-by-step instructions to follow in the event of her mom’s death. Hopkins agrees, and the end result is an illustrated, day-by-day instruction manual on navigating life’s up and downs, including everything from making new holiday traditions to making the decision to have children. Despite the solemn topic, Hopkins maintains a lighthearted tone and sprinkles her writing with bits of humor and recipes, including fajitas, chocolate brownies, chili, chicken and dumplings, and curry to cure your heartbreak. Find this book in our catalog.